You wake up in the morning, the birds are singing, you had time for a delicious beverage and then you approach your computer say hello and there it is in your Inbox that email you have been waiting for! The review for your latest book has arrived! Tenuously you click the link, and then there it is! 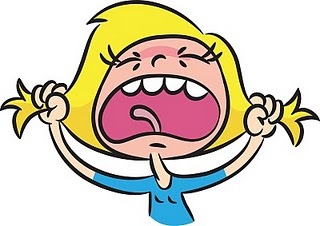 Your heart sinks into your shoes and you feel a moment of dread followed by compulsions to toss your computer out the window, cry into a box of tissues or say to hell with it and slink away into a hole from which you shall never put words to paper again. But, how to rationally cope? As a new author, I had no idea what it would be like to put out a book. I had no grand plans to become the next JK Rowling, I just wanted to get this stuff out of my head. I carried around the ideas for so long I had to get them out, and so with little knowledge of how to do that, I sat with a tablet PC in one hand and my newborn in the other and proceeded to write down all these ideas. Before I knew it, I had written a book. It seems Anna is also to ‘enjoy’ the godly Basulte life. But the mounds of stodgy food, the genuflecting servants, the mindless cruelty of class, (the endless rain), affront her. Besides, she is becoming aware of the family, Raoul included, is playing with her a macabre and silly game. Anna is a survivor – she has had to be – practiced at acting out the impossible. Both the aristocratic malignities, and the Hogarthian orgies of the servants, can be accommodated, if they must. For did they but know, Anna has a past as savage and explicit as anything seen in the Basulte house. The past, that was Preguna, where Anna loved Árpád, during a European summer of soft heat. Until love ended in the darkness that now hangs on every moment of her life, reducing all other things, however murderous, to nothing. 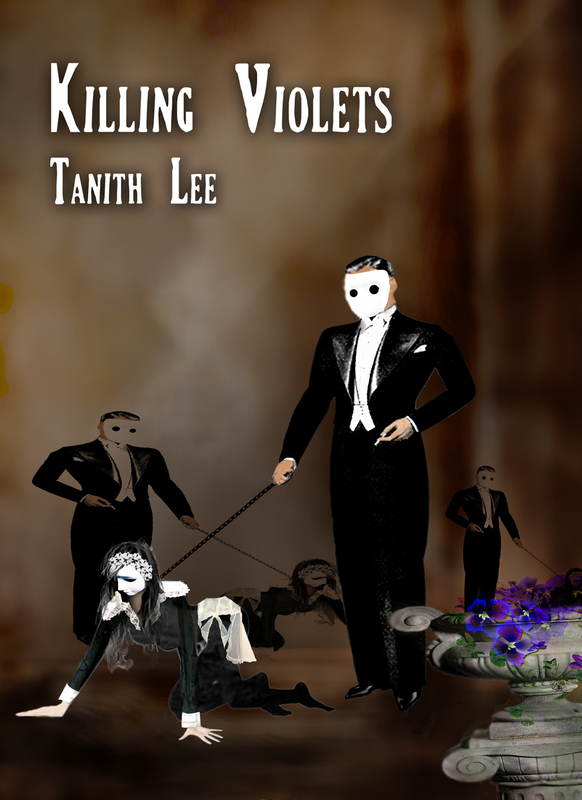 Subscribe to our blog to find out when Killing Violets: Gods’ Dogs can be purchased! Are you interested in increasing your profile at Amazon? Would you like more information about your book, biography, webpage and twitter account connected to your book? 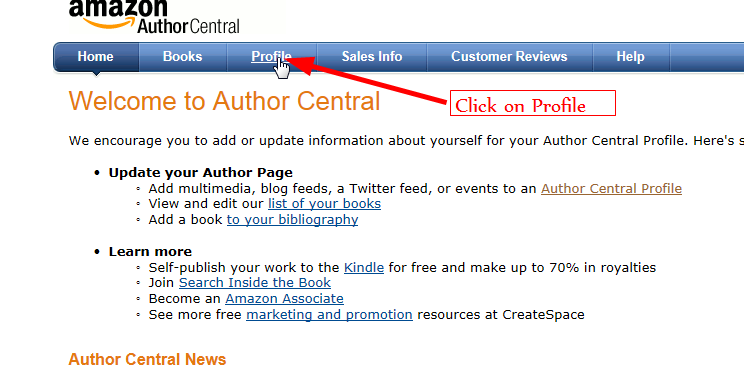 Find out all about what Author Central can do for you with a step by step tutorial tomorrow at 9:00am EST. 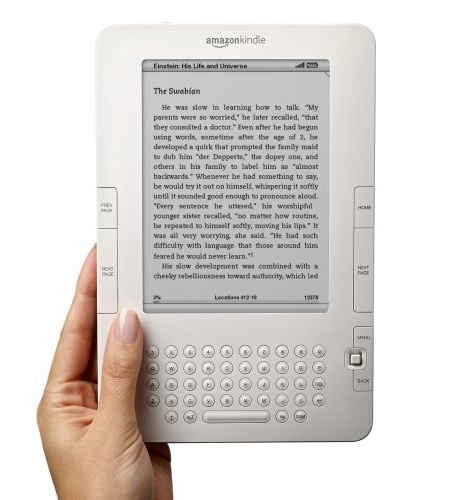 Immanion Press & Kindle, Together At Last! Immanion Press is now offering Kindle editions of our books for those with Kindle’s or the Kindle PC version. There are a few titles currently available for purchase and more titles will become available when they become converted. In future under all new releases there will be info about ‘digital’ versions of titles and where people can purchase them.